Let us handle all the details of your mailing projects, so that you can focus on what you do best. We are a full-service production company, with the capacity to mail anything from a 50-piece campaign with each piece personalized to a two million piece mass mailing. Let us navigate the waters of the printing world for you. We will take your art files and get all the printing done for your mailing. And if you have something on-hand that you’d like to include in a mailing, you can send it to us. We bid among the appropriate printers to get you the best price. 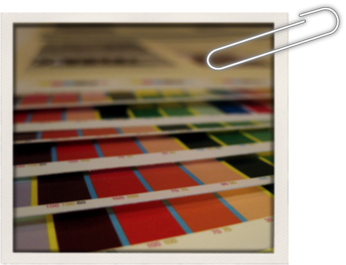 Our dedicated and highly experienced printing department will be your second set of eyes during each proofing process. Get the right message to the right people. We have all the basic hygiene programs necessary to make sure your list of names is free of duplicates and bad addresses. We can presort your list for maximum postal discounts. One of our areas of expertise is data processing for non profit organizations — we understand how important a donor file is. We can segment and code your file, calculate and apply targeted asks, and implement complicated personalization variables. 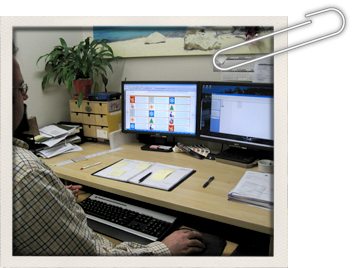 Our data team can perform custom file analysis of your data and/or mailing results. This is where we really deliver! 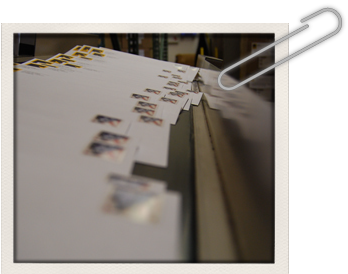 For smaller mailings, we have an on-site mailshop where our trained employees give the hands-on care needed for highly personalized and customized packages. They understand this is where the rubber meets the road and their diligence pays off in the form of successful mailings and happy customers (check out our Testimonials page). Our in-house facility is perfect for weekly or monthly mailings, often used for customer retention, reminders, renewals, and acknowledgments. For larger mailings, we have a broad array of KT Production Preferred Vendors, for a variety of personalization and mailshop options. And please let us navigate for you the ever-changing, always-confusing regulations of the US Postal system.